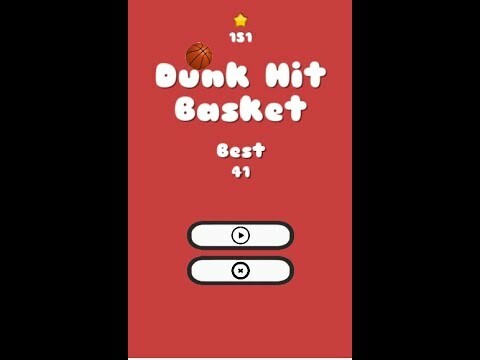 Dunk Hit Basket is a fun and addicting arcade game.Tap, hold and snap the ball into the basket net. This game template is developed in Unity3D and supported for both Android as well as iOS Platforms. The game template is easy to reskin along with well commented source code. Enjoy unlimited levels with different animations and background colours. 2.) Import DunkHitBasket.unitypackage in Unity3D.